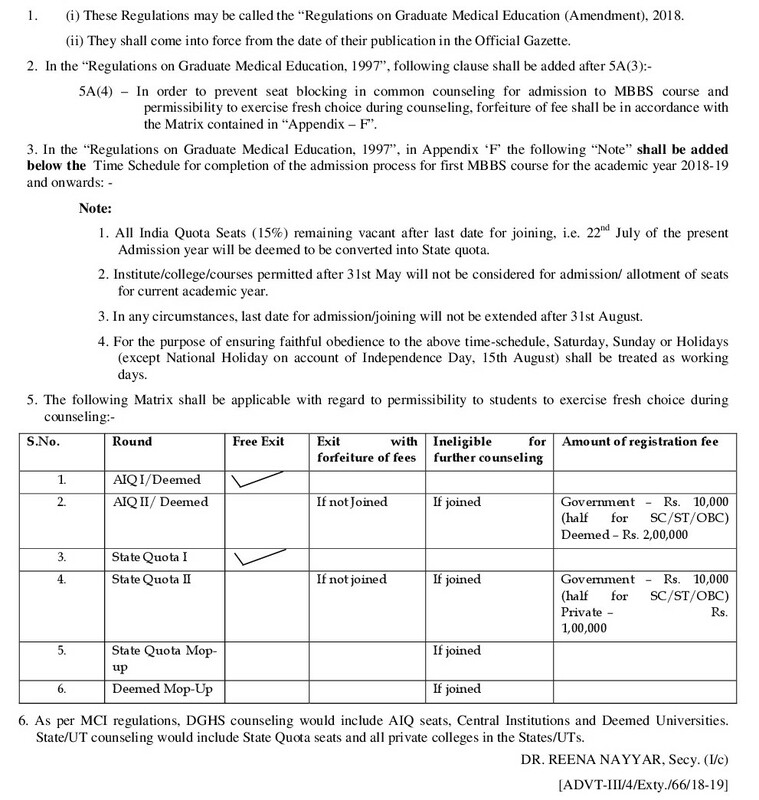 NEET Counselling 2019 – The Directorate General of Health Services (DGHS) on behalf of Medical Counselling Committee (MCC) will start the NEET 2019 counselling most likely in the second week of June 2019. The counselling of NEET 2019 will be held in online mode i.e. candidates will be required to register online with DGHS as and when the registration process of the NEET 2019 counselling starts. 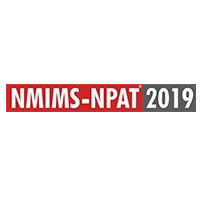 This NEET counselling 2019 will be conducted for the 15% of the total seats of all the government colleges (except for colleges of Jammu and Kashmir state) also known as 15% All India Quota seats, all the seats of Central and Deemed Universities, seats reserved for Wards of Insured Persons (IP quota) in Employees’ State Insurance Corporation (ESIC) medical colleges and seats available at the Armed Forces Medical College (AFMC) Pune. The counselling of NEET 2019 for the remaining 85% State Quota seats of government colleges and all the private colleges will be conducted by the respective state authorities. NEET 2019 counselling will be conducted in two rounds for 15% All India Quota seats while for the Central & Deemed Universities and ESIC colleges, the counselling will be conducted in three rounds. The counselling result of NEET 2019 will be released in the form of the seat allotment list and seat allotment letter. Note that only those candidates who will secure the minimum qualifying percentile of NEET will be eligible to participate in NEET 2019 counselling. In order to be considered qualified for NEET 2019, candidates will be required to secure a minimum of 50th percentile (45th percentile for General-PwD candidates and 40th percentile for SC/ST/OBC candidates). Interested candidates can check here the important details related to the counselling process of NEET 2019 like registration, choice filling, choice locking, seat allotment, previous year NEET cutoffs. Candidates belonging to the state of Jammu and Kashmir will not be eligible to participate in the counselling for 15% All India Quota seats. It is mandatory to register for the counselling process otherwise candidates will not be considered eligible for NEET 2019 counselling. Candidates will be required to submit choices in the counselling process to be considered at the time of seat allotment. Central Universities will have Institutional rules applicable to the certain percentage of seats depending upon the admission policies of the Universities. The official NEET admit card 2019 date has been fixed as April 15, when aspirant can download the admit card online. A candidate will be allowed entry inside the exam venue only upon display of the admit card; NEET 2019 exam is slated to be conducted in offline mode on May 5. The result of the exam will be declared on June 5. Candidates will be asked to register for the counselling process online, the link to the same will be enabled as and when the process starts. In this step, candidates will be required to submit their personal and academic details. Note that the details should be the ones filled in the NEET application form 2019. In this step, candidates will be required to submit preferences. 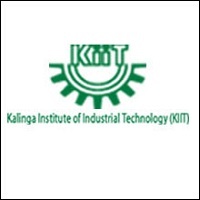 Candidates must note that admission will be taken on the basis of merit i.e. NEET score and preferences submitting during the counselling process. Therefore, it is suggested to submit preferences as per the NEET score. Candidates will have the list of colleges displayed on the screen and there is no limit to select choices. After adding the choices in the list, candidates can change the sequence by moving them up or down, interchange choices and delete choices. It is advisable to lock the choices because if the admission seekers will not lock their choices then the saved choices will get locked. If there are no saved choices then it will be considered that candidates have not selected any choices and as a result will not be considered at the time of NEET seat allotment. After each round of counselling, the seat allotment result will be declared. NEET counselling result, released in the form of the seat allotment list and seat allotment letter, will disclose the seat allotted to the candidates. Candidates can check their name, roll no., allotted category, candidates’ category, allotted college, quota and course in the NEET seat allotment list. 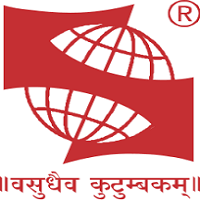 The seat allotment letter is an important document which needs to be carried at the time of reporting to the allotted college with other mandatory documents. All candidates will be asked to pay two kinds of fee at the time of registering for either 15% All India Quota/Central University Quota or Deemed University Quota. A non-refundable registration fee of INR 1,000 will be charged from all Unreserved candidates (INR 500 in case of SC/ST/OBC/PH candidates) intending to participate in All India Quota counselling and Central University counselling. For Deemed Universities, a non-refundable registration fee of INR 5,000 will be charged from all the candidates. Those who wish to participate in both All India Quota and Deemed University counselling will be required to pay the higher non-refundable registration fee of INR 5,000. Apart from this, a refundable registration fee will also be charged. For 15% All India Quota seats and Central University seats, the refundable registration fee will be INR 10,000, while for Deemed Universities, it will be INR 2,00,000 as introduced through a Gazette of India notification published by the Medical Council of India (MCI) on May 18, 2018. 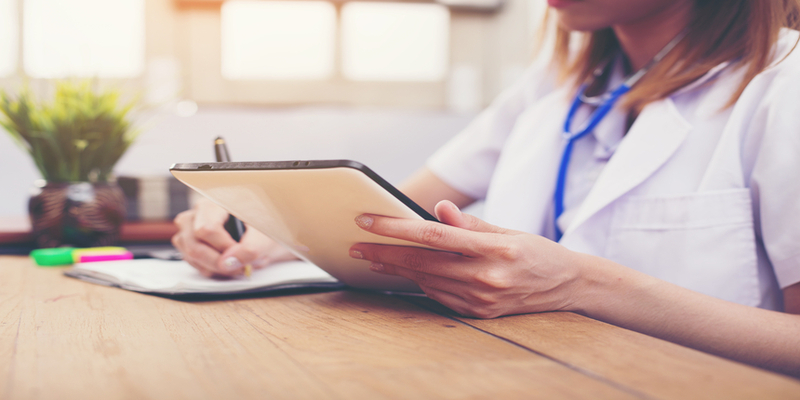 As per the notification, certain amendments were made to the Regulations on Graduate Medical Education, 1997 (to be referred as 'Regulations on Graduate Medical Education (Amendment), 2018'). Candidates who wish to leave either of these seats without joining, then their refundable registration fees will be forfeited. In case, they join these seats, their fees will be adjusted against the tuition fee but they will not be allowed to exit or participate in any other counselling process. DGHS will be releasing the NEET 2019 seat matrix before each round of counselling. NEET seat matrix 2019 will reflect the number of seats available for a particular round of counselling. The seat matrix for NEET counselling 2019 will be issued separately for AIQ seats, Deemed and Central Universities. The counselling for 85% State Quota seats and the seats of private colleges will be regulated by the state counselling authorities. Since, the colleges of Jammu and Kashmir do not participate in the centralised counselling, therefore, the counselling for all the seats will be conducted by the state counselling body. The list of NEET qualified candidates will be given to the states. Each state will release its own merit list, schedule and application form. The state will also apply the domicile rules as per their policies. Only those candidates who will be scoring marks equal to or more than the NEET 2019 cutoff will be eligible for the counselling conducted by DGHS and the state authorities. The NEET cutoff 2019 will be revealed with the declaration of the result. Candidates must note that the NEET cutoff will be different for different categories. The mode of release of the NEET 2019 cutoff will be only online. Question: Is there any chance of medical seat with NEET score of 450 in West Bengal? Answer: Yes, as per NEET 2019 cutoff for West Bengal, North Bengal Medical College, Darjeeling is the best college. NEET hall ticket 2019 can be downloaded from April 15 to May 5 by eligible candidates. Question: What is the cutoff of NEET 2019? Answer: NEET UG cutoff 2019 for general category is 50th percentile. NEET 2019 admit card release date is April 15, only for registered applicants. What does Free Exit for NEET counselling round one mean? 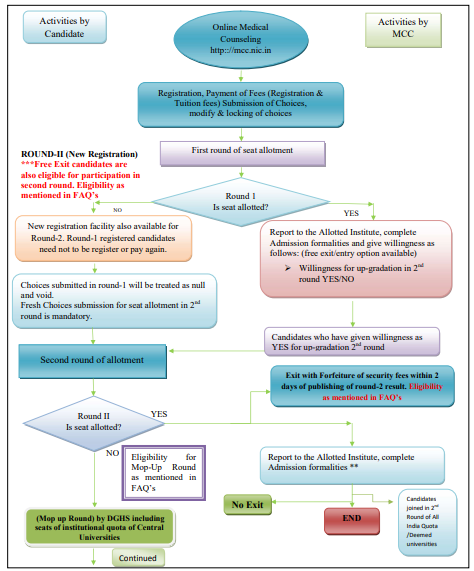 Answer: Free exit means if a candidate is allotted a seat in the round one of NEET 2019 counselling but do not report/join the allotted college then s/he will not be penalised and will be eligible to participate in the next round of counselling. Question: When will the NEET counselling process start? Answer: The schedule of the NEET counselling has not been released yet. However, it is likely to start in the second week of June 2019. Question: What are the documents required to register for NEET counselling 2019? Answer: Candidates will not be required to upload any documents at the time of registration. The list of documents to be submitted at the time of admission can be checked in the article above. Question: Is it necessary to lock the filled up choices in NEET counselling 2019? Answer: Candidates should lock the choices once they are final. Note that there will be no option to change the preferences once the choices are locked. If a candidate has not locked the saved choices then they will automatically get locked after the assigned date. 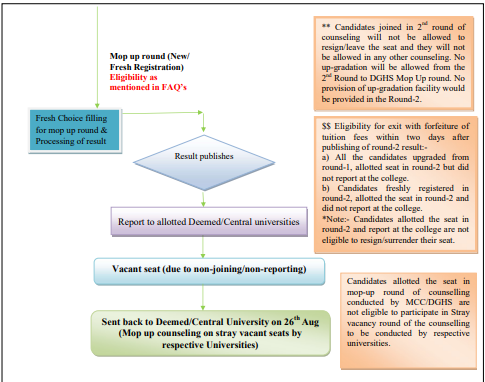 Question: If a candidate is allotted a seat in round one but do not join the college then will s/he be considered eligible for the next round? 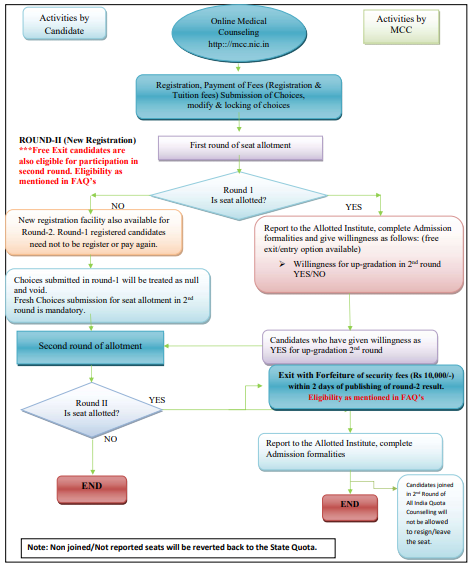 Answer: If a candidate is allotted a seat in the round one of NEET counselling 2019 then s/he will be given a choice to join the allotted college or not. Candidates who will not report or join the allotted college will also be considered eligible for round two.